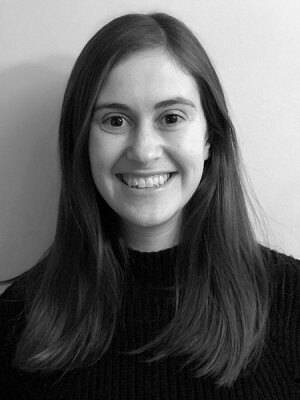 Shelley Ludman is a registered Architect at ERA, and a Member of the Royal Architecture Institute of Canada. She received her Masters of Architecture from McGill University after completing a Bachelor of Science in Architecture. Shelley’s graduate thesis examined the relationship of urban design to orientation, identity, and sense-of-place in the public realm. Since joining ERA in 2012, Shelley has been involved in a range of significant restoration and adaptive re-use projects within the City, including the conversion of 158 Sterling Road into the new home for Toronto’s Museum of Contemporary Art (MOCA), the transformation of Building 16 at the Evergreen Brick Works into a carbon-neutral building, and the conservation of an 1880’s heritage façade and its incorporation into a new flagship retail building at the corner of Yonge and Charles in downtown Toronto. Shelley is also engaged in a variety of heritage residential projects. Specifically, the design and construction of additions to existing heritage designated properties, drawing inspiration from the existing building and its surrounding context.